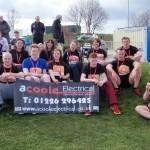 It’s over and done, with tired legs and aching knees, we at A Coole have completed our Fun Run for sports relief! It was a fun day and everybody enjoyed it. 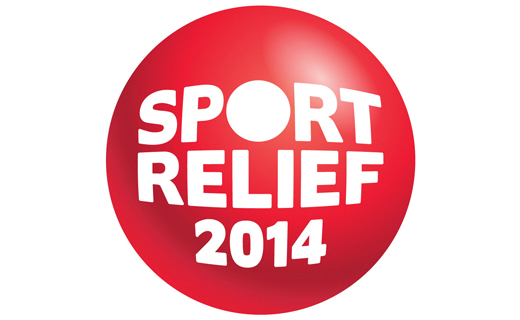 We managed to raise £410 for Sports Relief this year and we owe it all to our sponsors. 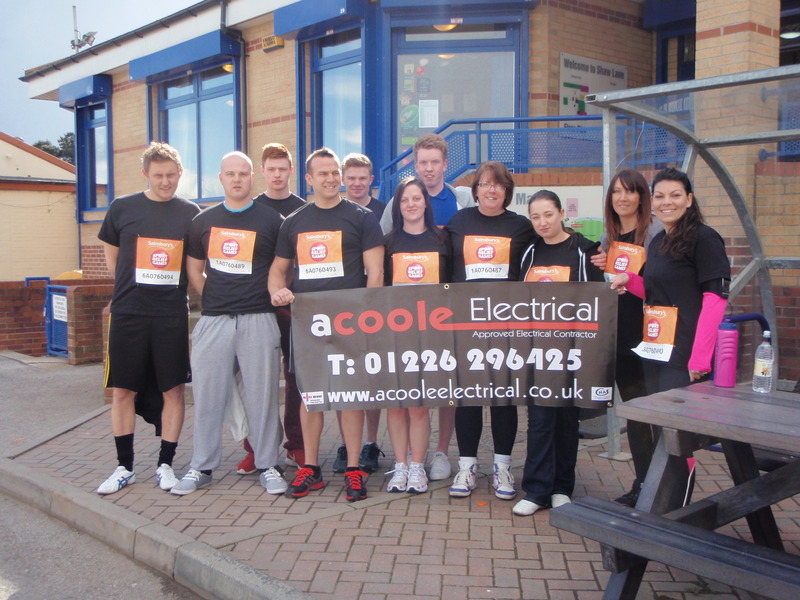 We would like to thank everybody that contributed to our fundraising and the members of A Coole that took part in the fun run. 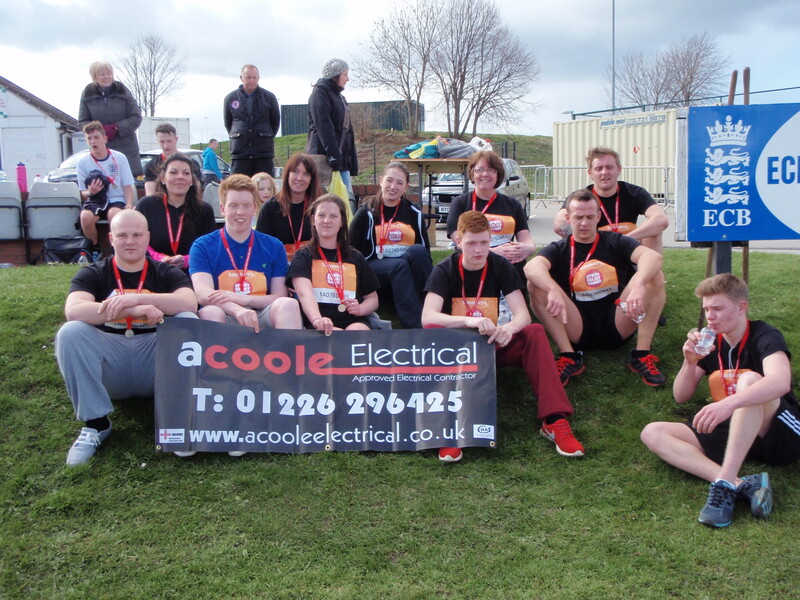 We have raised a fantastic amount of money, and we appreciate all the people who sponsored A Coole this year. So here’s to all those people who sponsored and took part. Fantastic job! 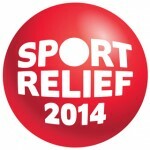 thank you for your part in sports relief, it is much obliged. This week is the last week of taking sponsors, as on Sunday the 23rd March, we at A Coole are going to be racing to that finish line. With 10 people from our company taking part in three different runs, we are still under our aim and we would really appreciate your contribution in raising for Sports Relief. With Winters getting colder and colder as the years keep coming, the money spent on heating will be going through the roof. However there is a more efficient way to save money AND keep your house nice and warm. Underfloor Heating. 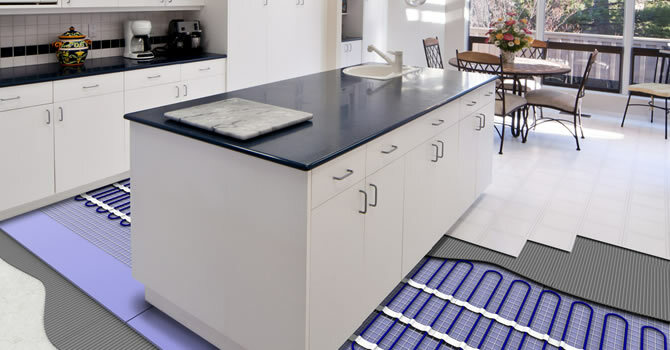 An easy to install, pocket saving, electrical mat that heats your floor up from underneath. 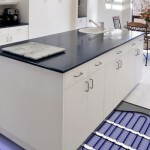 When used in the correct way, underfloor heating can be environmental friendly source if heat. We at A Coole have been doing lots of new builds around Yorkshire lately. 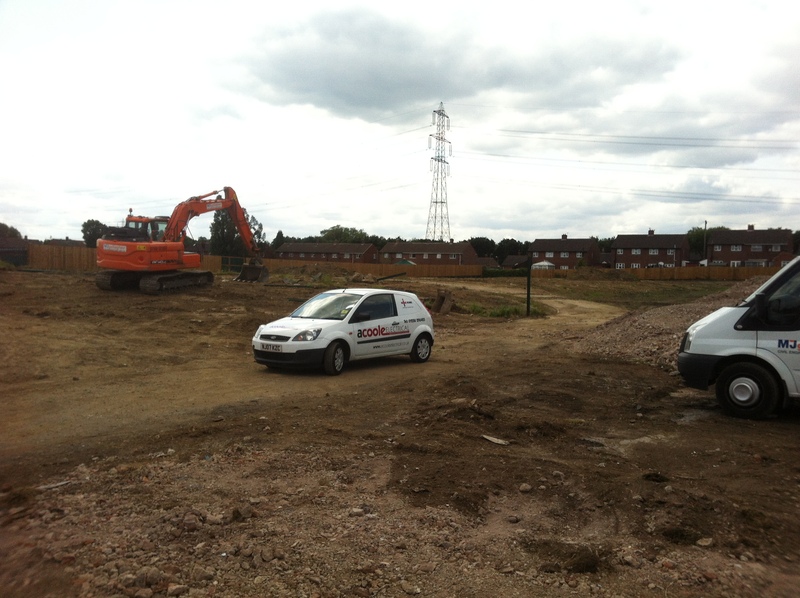 Kick starting 2014 with 3 different companies hiring us for 5 new build sites, the future is looking bright! 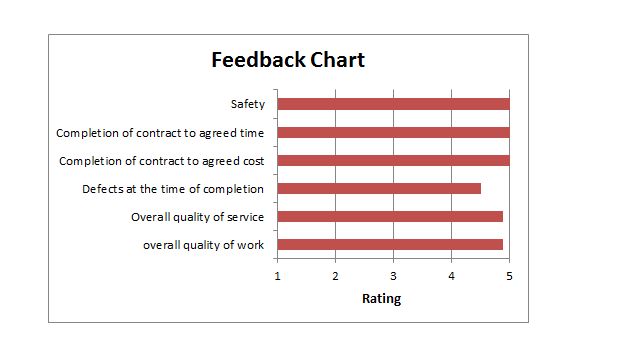 Here is a chart containing ratings, out of 5, which we got back from some of our clients. Each area got an average rating of 4 and above! 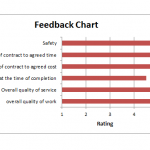 We at A Coole electrical have received great feedback from clients with our great quality, professional work and offer each client that comes our way the same. 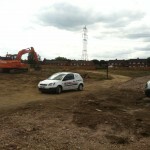 With every job we try to provide the best possible quality we have to offer. DO you need work doing, and are looking for great quality professional work? Whether you require more room for a growing family or a relative is coming to live with you, extensions are a great way to create more room. 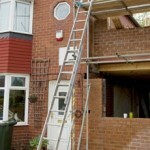 Typical home extensions are suitable for bedrooms, dinning room, kitchen and more. Whether they are one story or two. After the build of the extension, the next part is the electrics. 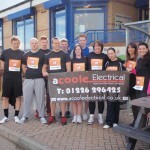 We at A Coole electrical, can wire, re-wire your new extensions along with any other electric work you require. 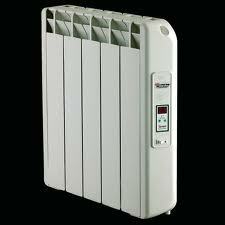 Mandatory equipment such as heating and lighting. Even the desired things like TV Ariel, Phone line etc can all be included in your extension. For a quotation click here to visit our website or contact us.